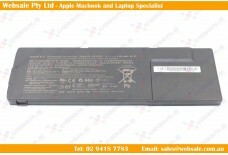 Product Number: WSSAMBT003 Products Type: LAPTOP BATTERY (Li-ion) Capacity: 4400 mAh.. 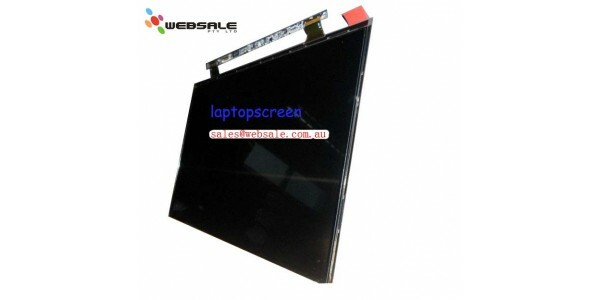 Product Number: WSSNBT004 Products Type: LAPTOP BATTERY (Li-ion) Capacity: 4000 mAh/44Wh .. 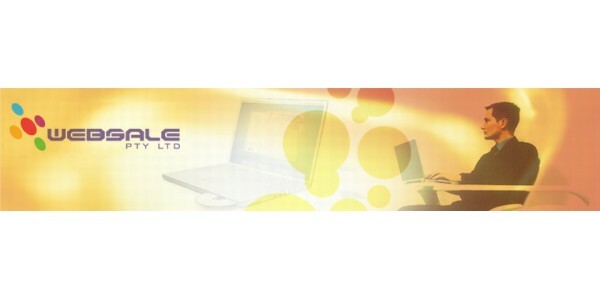 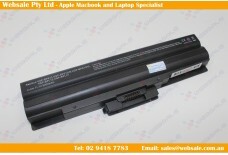 Product Number: WSSNAC001 DC Out Put: 19.5V 2A Color:Black ..
6 Cell battery for Sony VGP-BPS24 VAIO VPC-SA VPC-SB VPC-SD VPC-SE VGP-BPL24 Batte.. 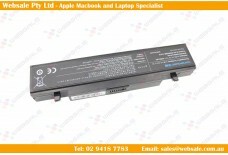 Original battery for Sony Vaio Pro 11 SVP11216CGB VGP-BPS37 Battery Type: Li.. 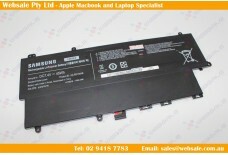 Product Number: WSSNBT001 Net Weight: 354.9 g Products Type: LAPTOP BATTERY (Li-ion) ..
Genuine AA-PBVN3AB Battery SAMSUNG NP370R5E 450R4E NP450R5E NP510R5E AA-PBVN2AB &n..
New Laptop Battery for SAMSUNG NP900X4B NP900X4C NP900X4D series 7.4V 62WH .. 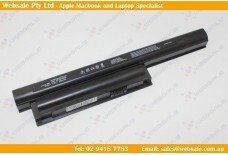 Product Number: WSSNBT003S Products Type: LAPTOP BATTERY (Li-ion) Capacity: 6600 mAh ..
Genuine Battery For Sony VGP-BPS13B/B VGP-BPS13B/Q VGP-BPS13B/S VGP-BPS13S BPS21 B.. 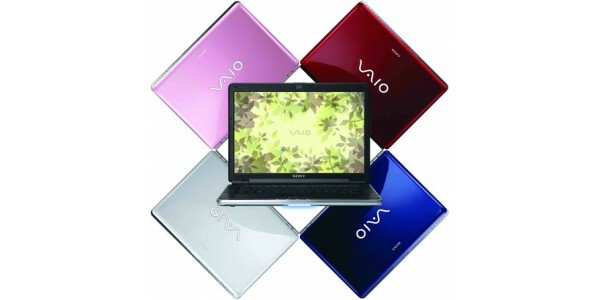 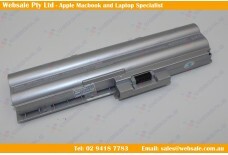 Product Number: WSSNBT002S Products Type: LAPTOP BATTERY (Li-ion) Capacity: 4400 mAh .. 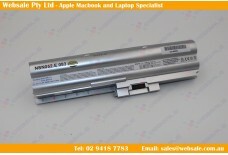 Product Number: WSSAMBT001W Products Type: LAPTOP BATTERY (Li-ion) Capacity: 4000 mA.. 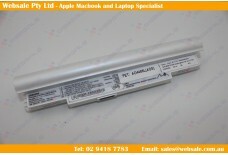 Product Number: WSSAMBT002O Products Type: LAPTOP BATTERY (Li-ion) Capacity: 4500 mA..